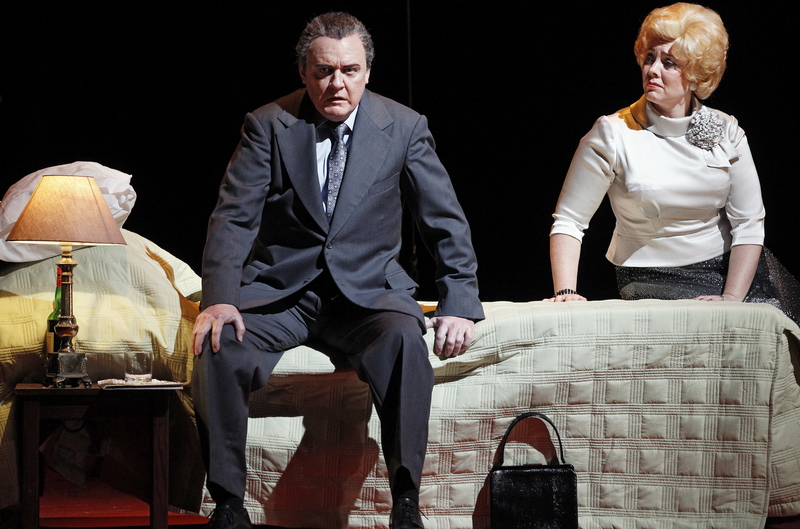 Lyric Opera of Melbourne’s comic double bill does not quite achieve the polish of previous presentations, but in some ways that is a deliberate choice. 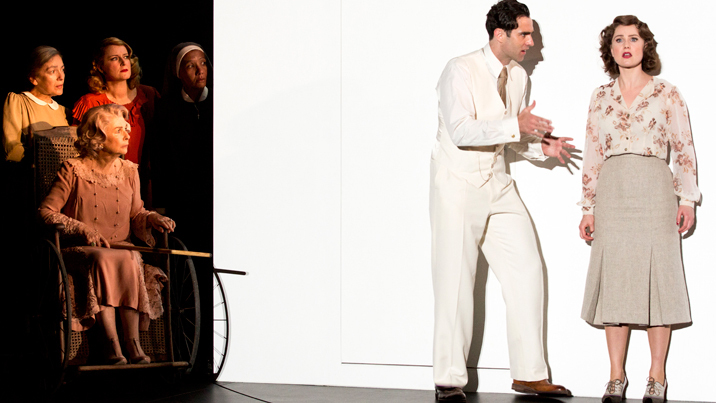 There has been a great deal of recent talk about making opera accessible. Lyric Opera of Melbourne have come up with a unique approach for this season, having the audience enter to a friendly, relaxed atmosphere, with cast and orchestra casually mingling, preparing and warming up. Conductor Pat Miller gives a warm welcoming speech and we are on our way with the first of two gently comic operas. The first offering is The Spanish Hour (L’heure Espagnole), a one-act opera by Ravel about the revolving bedroom door of the wife of a clockmaker. Torqumada (Daniel Sinfield) goes out to tend the municipal clocks, leaving his wife Concepción (Katrina Waters) to deal with her many admirers. With a slew of lusty men hidden in grandfather clocks, the plot suggests a farce; the leisurely pace, however, does not provide a chance for tension or hilarity to develop. 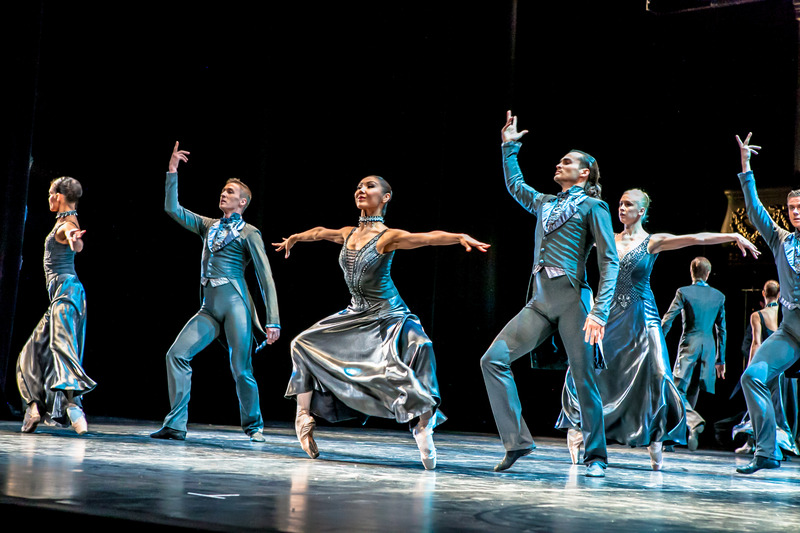 The musicality of the piece is solid and well prepared, but the opera does not ever really take flight. Still, at only 50 minutes, it is a pleasant experience, and Ravel’s score provides a unique musical sound compared to the usual opera classics. Raphael Wong comes off best in the generally well-matched cast of six, producing a bright, clear sound with his fine baritone voice. Wong’s sturdy build is certainly well suited to Ramiro’s labouring tasks, as he carries the grandfather clocks on and off the stage. Tenor Nigel Huckle has an appealing freshness as romantic poet Gonzalve. Sinfield again displays a flair for comedy in the all too brief role of the guileless husband. Shoumendu Ganguly gives a characterful performance as lusty middle-aged banker Don Iñigo Gomez. Mezzo soprano Waters gives her all to the frazzled object of affection, singing and acting the role with flair. She is let down somewhat by Ross Hall’s costume design, which gives her a frumpy appearance unbefitting a woman so superficially lusted after by men. A more glamorous hairstyle or wig would also help to create the visual style the character requires. The six singers perform with clear diction, and their technical prowess makes the unfamiliar score seem quite effortless. Miller leads a chamber orchestra of eight musicians, with the appealing percussive elements of the score performed most effectively, and the clarinet adding extra character. The casual atmosphere continues at interval, as the set is rearranged, musicians move into new positions and performers pause for photos with the audience. Puccini’s comic masterpiece Gianni Schicchi is a far more well known piece, and its inherent quality gives the second half of the program more appeal. It is a novelty to hear it paired with another light opera, rather than after dramatic heavyweights Il tabarro and Suor Angelica as part of Puccini’s Il Trittico. The Donati family bickers, backstabs and bewails at the deathbed of wealthy old Buoso, a role that is cast with a fun bit of audience participation. Hearing the work in English aids the humour of the morality tale, as fast-thinking neighbor Gianni Schicchi teaches the avaricious family a hard lesson about the wages of their greed. The orchestra is reduced to six players, with harmonium contributing a pleasing, authentic sound to the score. Miller keeps a firm grasp on the multiple overlapping vocal lines, allowing the delightful music to be appreciated with clarity. 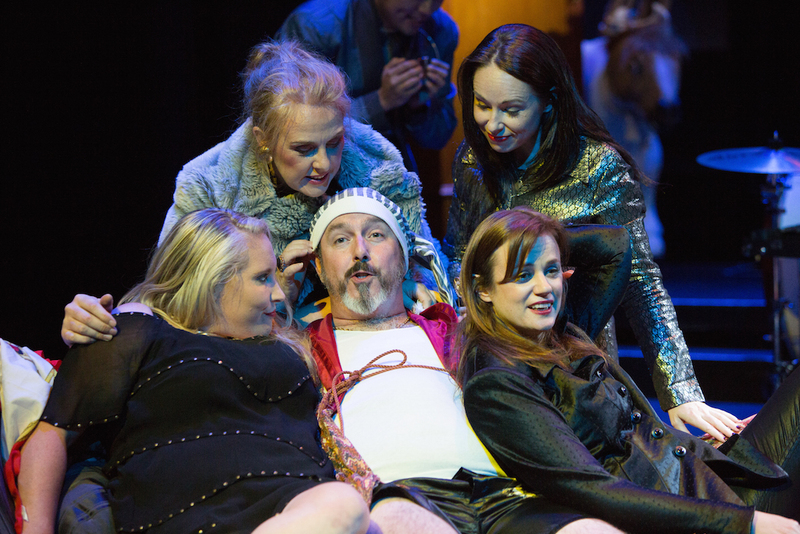 The cast expands to 14 for Gianni Schicchi, and while the performers are not quite as well matched, there is still plenty to enjoy. As Schicchi’s darling daughter Lauretta, young soprano Rebecca Rashleigh shines in the evening’s best-known aria “Oh, my dear papa (O mio bambino caro).” James Payne is a lively presence as the scheming Schicchi. 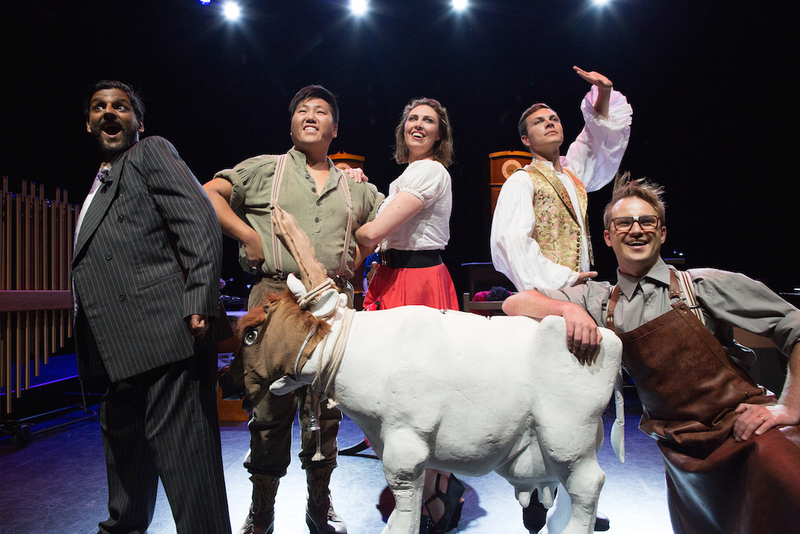 Co-directors Nicholas Cannon and Jane Millet have set the work in present day, and while this means it does not make all that much sense for people to be coveting a mule, the link of the mule (played by guest-star Milky White) between the two operas leads to some nice comic moments. Hall’s costumes create suitably garish mishmash of Eurotrash. His one odd choice here is for romantic male lead Rinuccio (Nick Renfree-Marks), whose skintight shirt and trousers make him look greedy like the others rather than a wholesome match for Lauretta. 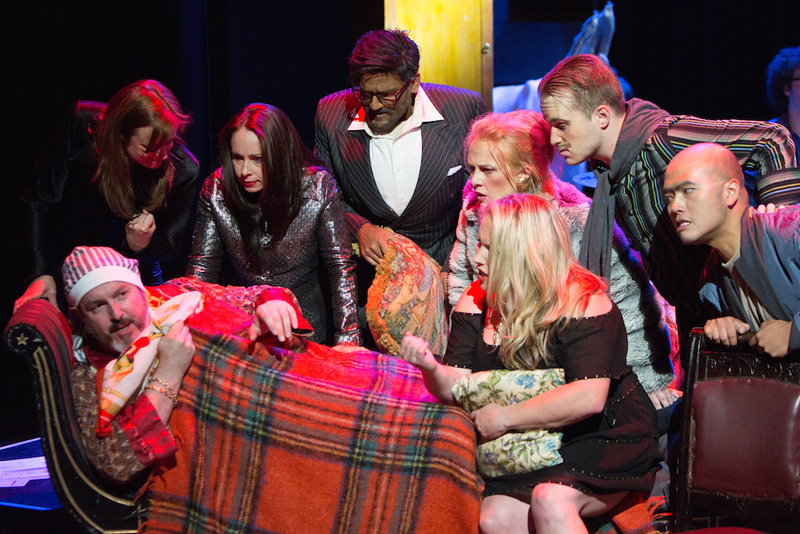 Double bill The Spanish Hour and Gianni Schicchi plays at Chapel off Chapel until 19 March.